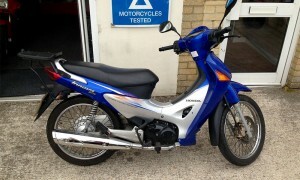 At Moton Motor Cycles we are often asked about sales of New and Used Motor Bikes and Scooters. 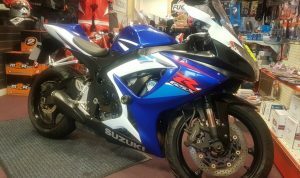 Below you will find information and photos of the bikes we currently have for sale. If you are interested please contact us on 01424 717242 to arrange a viewing or just pop in.